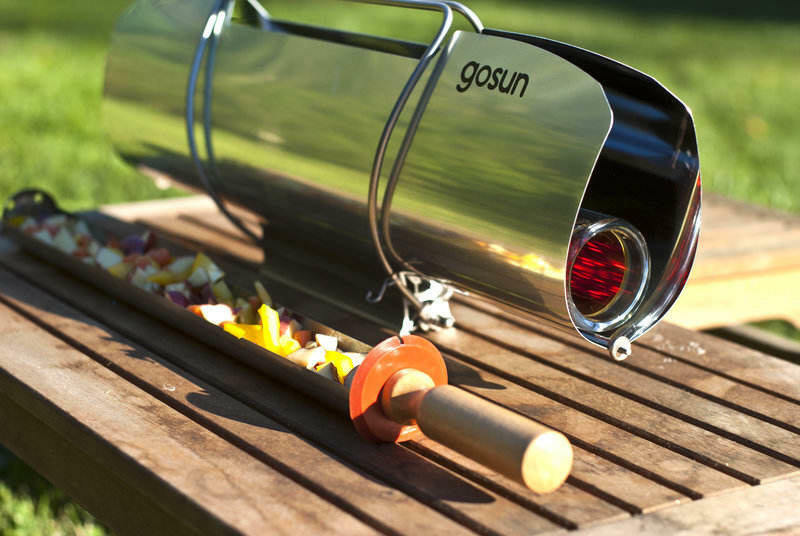 By combining the technologies used in insulated beverage bottles and conventional solar ovens, the GoSun solar stove is making emissions-free cooking easier and more accessible. Using a flexible solar concentrator to focus the sun’s heat on an evacuated tube, the little stove’s food tray can reach temperatures of up to 550F within a matter of minutes. The GoSun stove requires absolutely no fuel of any kind except for sunlight, making it convenient and portable. 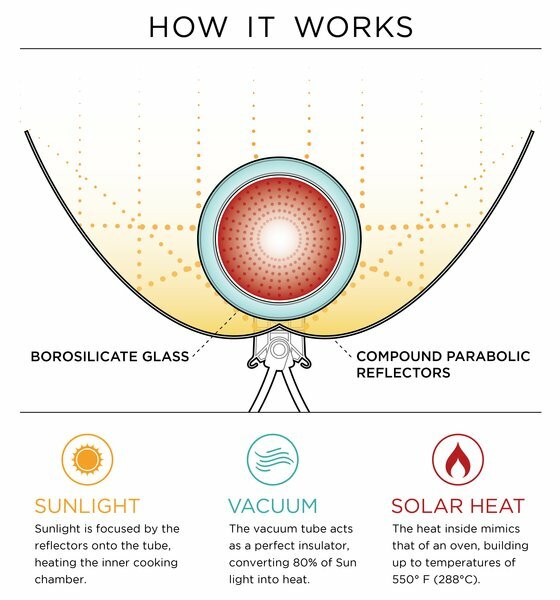 Its designers claim that up to 80% of sunlight that falls onto the GoSun’s total surface area is transformed directly into cooking heat via the twin parabolic reflectors, giving it an incredible efficiency while completely eliminating any polluting emissions. The double-walled evacuated tube system central to the GoSun’s functionality is the key to its ability to retain heat and cook so quickly. Similar in concept to insulated lunch containers that can keep soup hot for hours, the central cooking zone of the GoSun stove is surrounded by two layers of glass that enclose a vacuum. This insulated cooking zone will maintain its temperature even if the sunshine is intermittent. It will even work on a cloudy day. 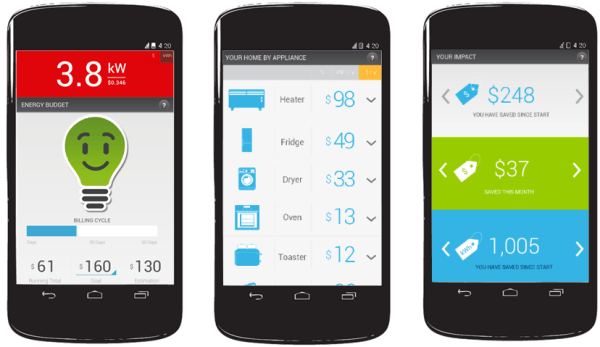 In 2014, the GoSun’s developers launched their product on Kickstarter and discovered that the public had a huge interest in clean, fuel-free cooking. Their campaign funded quickly, and there was enough buzz about their product that they were able to bring in five times as much money as they asked for before the campaign finally closed. Because GoSun is also a social enterprise, a large percentage of the money from the Kickstarter campaign was earmarked for design and distribution of a version of the GoSun stove tailored for the specific needs of people in developing countries. The biggest limitation to the GoSun line of solar cookers is that they don’t have a very large capacity. The travel version is large enough to cook a hot dog or warm some snacks, and the GoSun “sport” featured in the Kickstarter campaign can hold enough for a small meal for two. The GoSun website features several recipe ideas for use in their cookers, many of them submitted by creative GoSun users who’ve been experimenting with the product in their backyards. GoSun is addressing the limited capacity issue with a new solar grill due to hit the market in the summer of 2016. 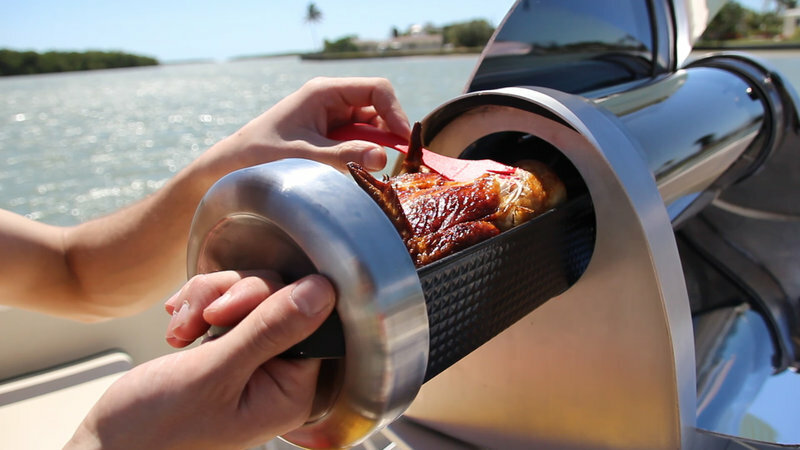 It works on the same principle as the original GoSun cooker, but it has a larger food tray and will allow a user to cook much more food at one time – it’ll easily handle a whole chicken plus a side dish. Light and portable, it’s being marketed to campers, hikers, and tailgaters – anyone who might currently make use of small charcoal grills or propane stoves. The solar grill is also safer than a traditional charcoal grill because the outer surface remains cool to the touch through the cooking process. And with no fuel, there are also no emissions to speak of except maybe the smell of your dinner roasting away in the sun. You can buy your own GoSun stove through their website. 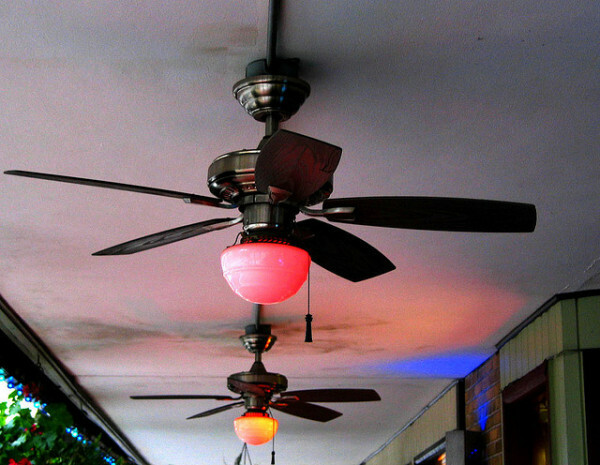 Solar powered technology. 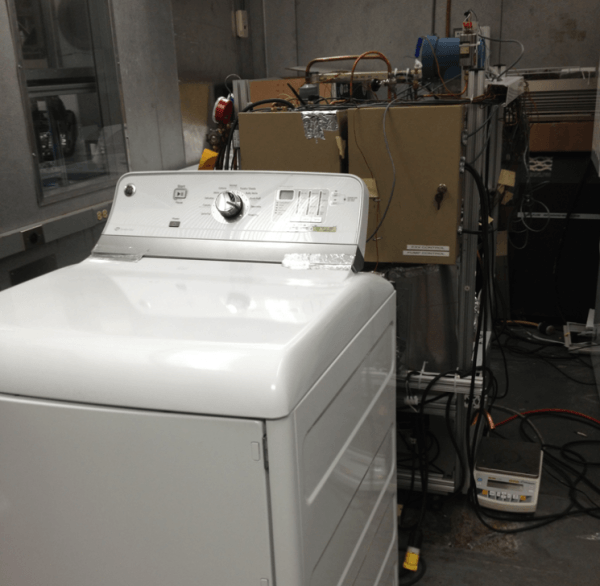 is becoming an increasingly popular power source.